Emory University Hospital Tower is the first Emory Healthcare building to be LEED certified at Emory. 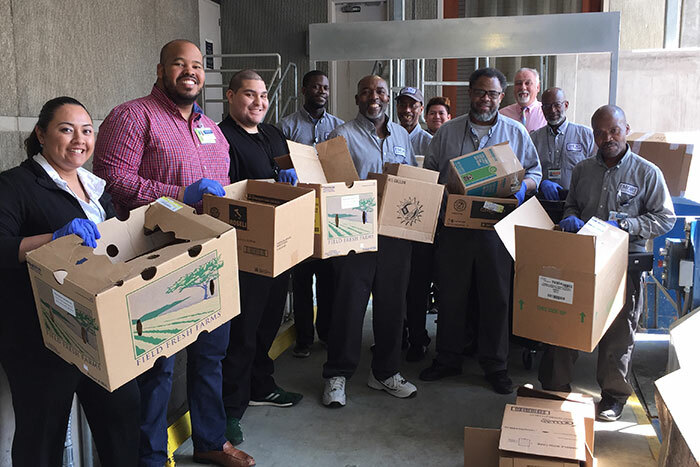 The Environmental Services team oversees the recycling program, collecting an average of nearly 30,000 pounds of cardboard and white paper each month at Emory University Hospital Tower. 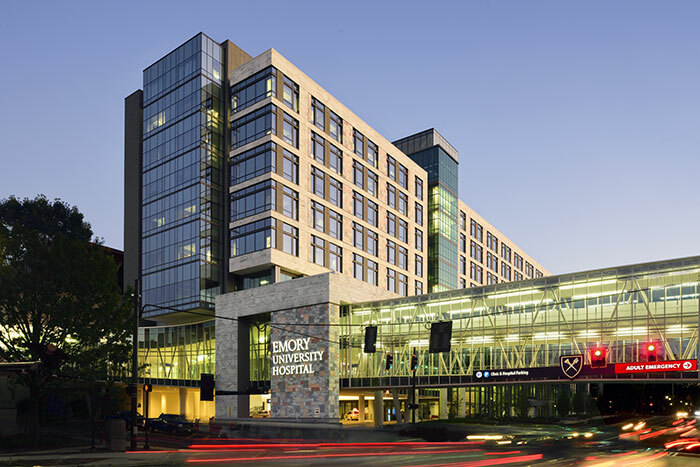 ATLANTA – The Emory University Hospital Tower has been awarded LEED Silver certification (Leadership in Energy & Environmental Design) by the U.S. Green Building Council. It is the first Emory Healthcare building to be LEED certified at Emory. With a strong focus on sustainability, Emory University now has 34 LEED certified buildings that equal more than 4 million square feet. Emory University Hospital Tower has also been named Best Health Care Project in 2018 by ENR (Engineering News-Record) Southeast.